Michelle Birchard brings many years of experience in riding, training and instruction to Courtesy Stable. 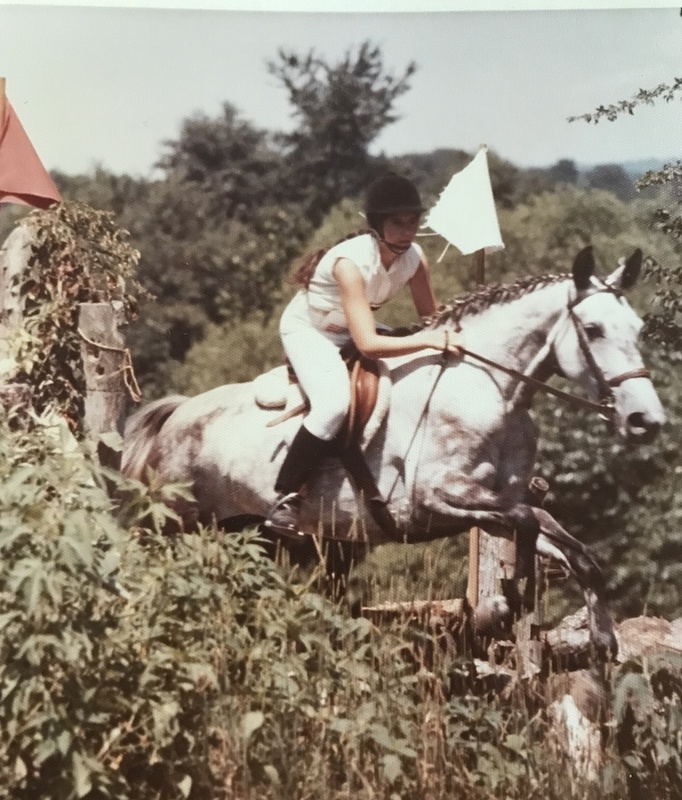 Her horsemanship journey started at age 11 with riding lessons and quickly expanded to everything from barn chores and management, to training and retraining horses for showing and eventing. These experiences taught Michelle how a balanced seat and good attitude were key in communicating with your horse. In high school she started teaching and fell in love with sharing her passion for horses. She continues to learn from every horse especially Shine, her 22 year old OTTB.